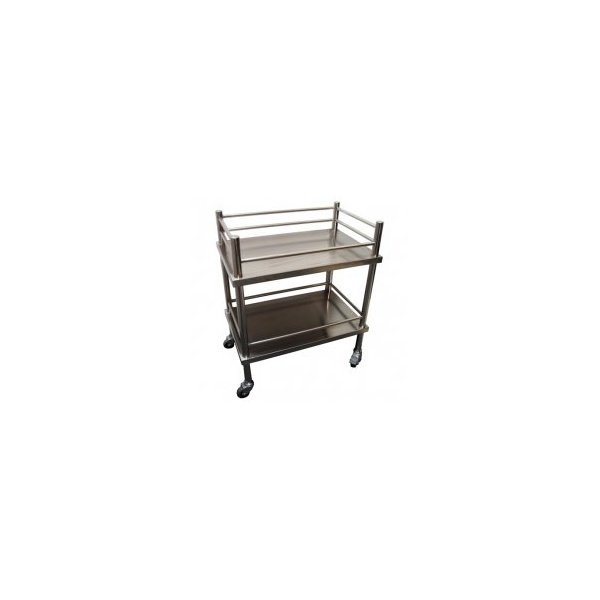 This smart heavy-duty stainless steel Equipment Cart on swivel castors has two strong stainless steel shelves, which allow groomers to keep their grooming accessories tidied away neatly. The strong swivel castors are ideal for rolling the equipment cart around grooming salons. 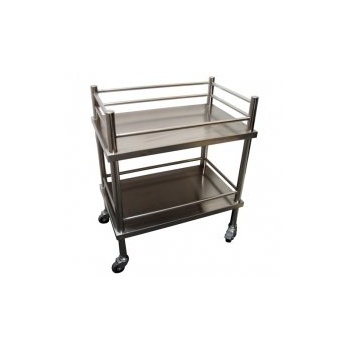 It is made of grade 304 Medical stainless steel.